The amount of high quality blogs that are on the Internet is overwhelming. A new blog is created somewhere in the world every half second, isn’t that unbelievable? There are blogs on almost any topic that you can think of. If you have implemented social media into your marketing strategy and want to see some actual results, reading up on some of the latest tips and advice from thought leaders in the industry would be a smart idea. To make your life easier, we have compiled a list of the top 7 social media blogs to follow if you are looking to improve your social media marketing. Social Media Examiner is the world’s largest online social media magazine. It helps numerous businesses discover how to best use social media, podcasts and blogs to connect with customers, generate awareness, increase sales, and drive traffic. Social Media Examiner also hosts two popular podcasts called The Social Media Marketing podcast and The Social Media Examiner Show. Not only is Buffer a social media scheduling tool, but their blog provides its readers with thoroughly researched content. I often reference their content in my own blog posts because I find them to be such a valuable source of information. Pushing Social is an agency that helps solve brand awareness and lead generation challenges with social media and content marketing strategies. Their blog is run by the founder of Pushing Social, Stan Smith. He writes a ton of great posts about content marketing and how to blog successfully. Grow offers an award-winning blog. Their blog made Social Media Examiner’s list of the Top 10 Social Media Blogs to follow in 2015. Mark W. Schaefer’s content includes many of his experiences with content marketing and he has tailored his blog to help other businesses grow. 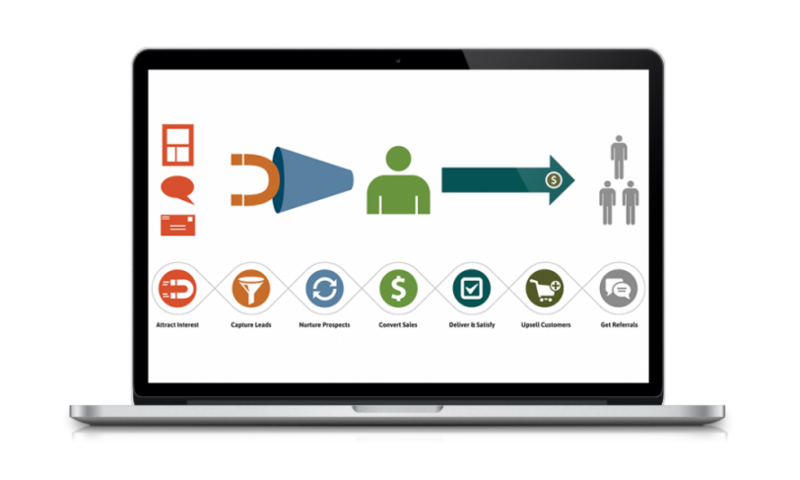 Convince & Convert helps people improve their social media and content marketing efforts through audits, creation of strategic plans, workshops and coaching. Their blog was named the #1 Content Marketing Blog in the World by Content Marketing Institute and provides helpful content about social media and content marketing. Razor Social is a social media marketing blog run by Ian Cleary. He includes social media tool reviews that are really in depth and also offers his readers helpful resources such as a guide on how to increase traffic and social shares. Simply Measured provides its readers with well-written content and helpful podcasts and also includes reporting of actual case studies. In the comments below, share your favorite social media blogs that you think we should add to our list.